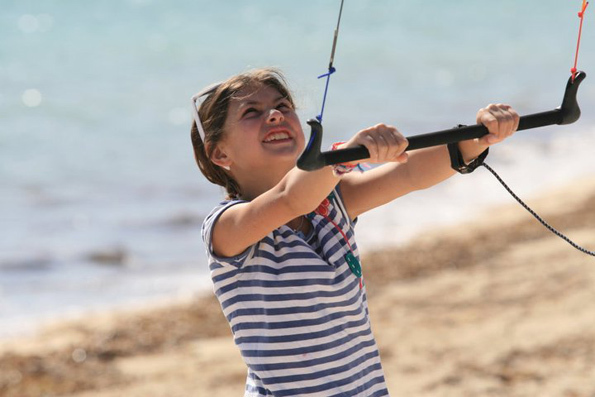 If you travel with your family and any of your children have even a small interest in kiting, Windhaven is the perfect spot. Imagine how much more you will enjoy a sport that you can safely share with your family. 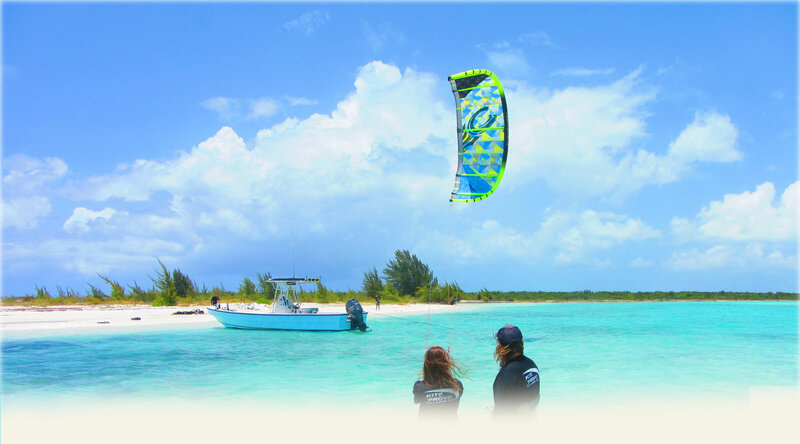 Kiting with your children in safe, warm water with those you love best may be the highlight of your vacation. 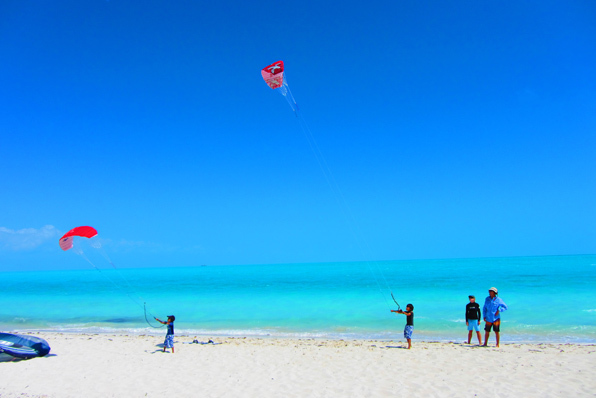 Long Bay provides some of the safest conditions for kite surfers of all ages to learn to kite in the shallow protected waters of Long Bay. If any problem arises, your child will literally be able to walk back to their villa. The flat water conditions make it one of the easiest places to become a confident kitesurfer. KiteProvo provides Windhaven Long Bay guests with onsite top professional kite lessons as well as the best equipment that makes it easy for any member of your family or friends to learn to kite.